Creative Business Authority | Bookkeeping Service FAQs | Why do I need a bookkeeper for my business? 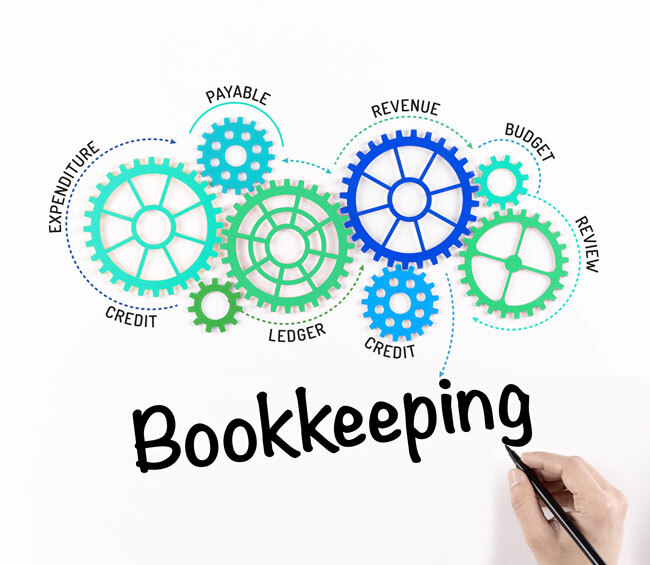 Q: Why do I need a bookkeeper for my business? A: A bookkeeper tracks, summarizes and reports the ongoing financial health of your company, in addition to performing record keeping activities. Do you know if or how profitable your business is? Do you know what area of your company produces the most revenue? Do you know which customers are profitable? Do you know exactly where and how you are spending? Our bookkeeping service answers these and many more questions on an ongoing basis. Q: I already have an accountant or CPA. Why do I need to engage your services? A: Typically, your accountant or CPA does not perform day-to-day bookkeeping functions. They are at their best in the areas of tax planning, tax preparation, tax advisement and audits when necessary. Q: Do your services replace the need for my accountant or CPA? A: No. We compliment their services by maintaining and providing accurate financial information. Having your financial information organized on an ongoing basis lowers the cost of tax preparation. Has your accountant ever filed for an extension on your tax return because, at tax time, he/she is too busy to get all your financial details organized? By using our service, your information is ready within a few weeks of your fiscal year-end. Q: My accounting firm offers bookkeeping services. Why should I use the Creative Business Authority? A: Cost and value. Typically, we save our customers 40-65% over accounting or CPA firms. Minimally, our charges are 25% lower. Value added service. We don’t just do the work and hand you a bill. We take a personal interest in being in alignment with your goals and partnering with you for success. Q: What do you mean by “Value Added” service and “Partnering” for success? A: Not only do we get involved with your financial data, we work to understand your business, your people, and your challenges. We make sure all the services we offer are in alignment with your goals. This understanding makes it easy to give objective analysis, opinions and counsel while keeping you free to work on your business for success. Q: Why don’t I just hire an in-house bookkeeper? A: Using our service is less expensive than an in-house employee. When hiring any employee, you incur many overhead expenses such as payroll taxes, health care, vacation and other company benefit costs. Think about the missed opportunity costs while hiring, training, and equipping a new employee. "I've been using Pete for several years. I would highly recommend him for any business looking to hire a bookkeeper or assistant to help them with their business. When it comes to bookkeeping and business he's very knowledgeable and answers all my questions. If he doesn't know the answer he'll look it up and report back to me. "He helped in setting up my business with QuickBooks and payroll. We meet on a regular basis to review my business books and interpret them to keep my business healthy. He's readily available to answer my questions between our meeting also. "Again I highly recommend him."